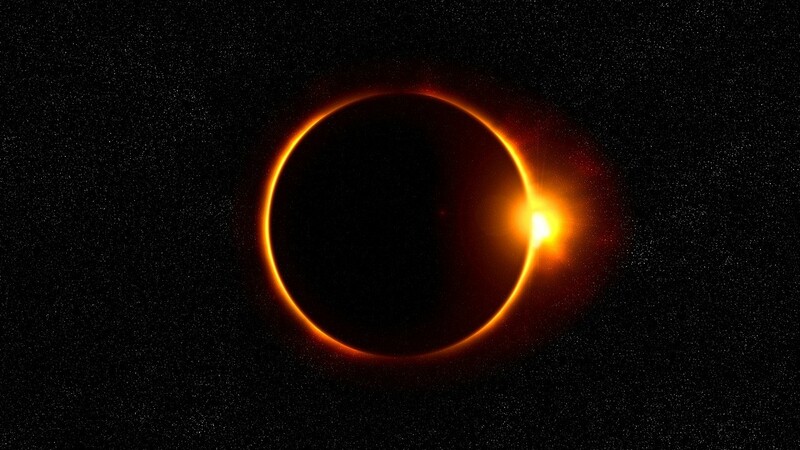 brandflakesforbreakfast: Where will you be watching the eclipse? Where will you be watching the eclipse? I cannot wait to watch the eclipse this afternoon! Unlike the thousands of people who've flocked to one of the fourteen states that fall in the direct path of the eclipse, I'll be watching from my office in CT, where our geographic vantage point will only offer us a partial view. Did I consider driving down to South Carolina, the eastern-most state in the direct path, so that I could see the eclipse in it's totality? No, actually. I'm not a fan of ten hour drives. I'm even less a fan of being in huge crowds. Which is why I love that Twitter and The Weather Channel are teaming up to chase it for me in an interactive live event that combines real time footage from space with content that people who did make that drive snap and tweet (if you're one of those people, thank you!). I get to enjoy the partial view with my own two eyes, from the comfort of my own town, and then watch the total eclipse unfold in real time online.